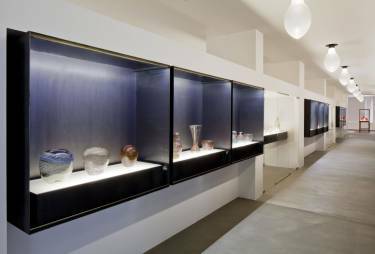 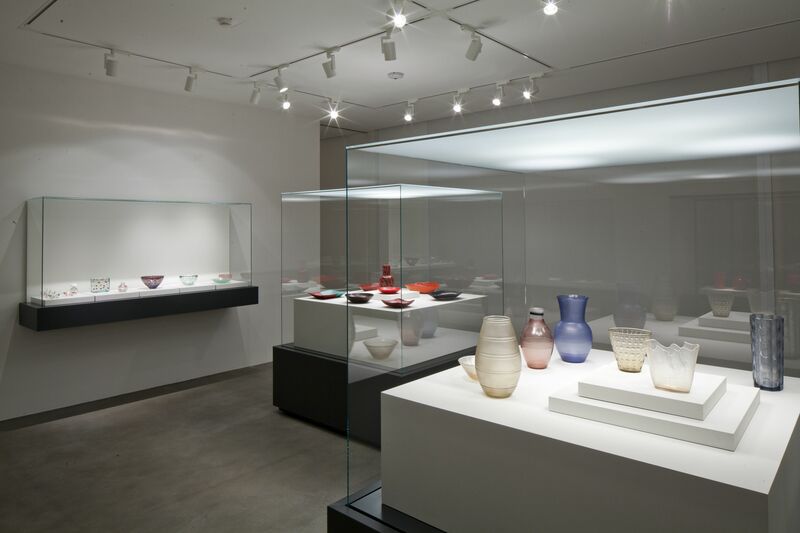 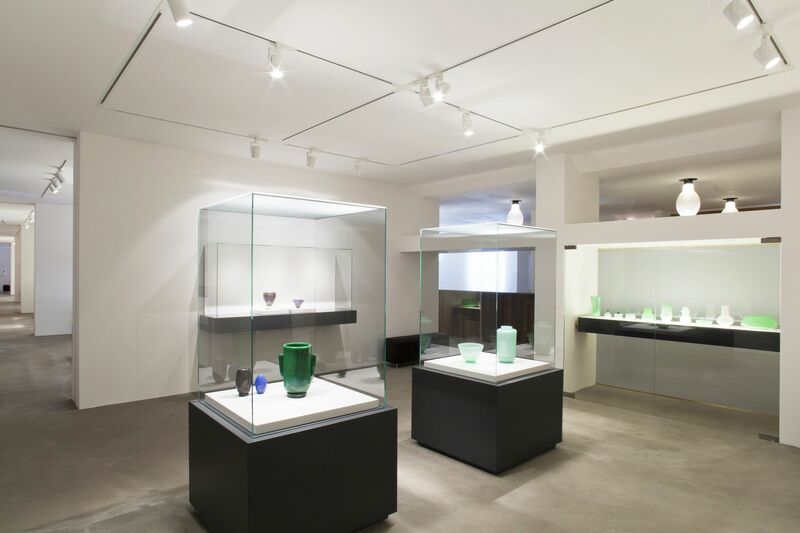 Le Stanze del Vetro is a new museum dedicated to twentieth and twenty-first century glassmaking located on the island of San Giorgio Maggiore in Venice. 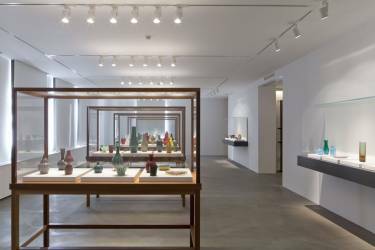 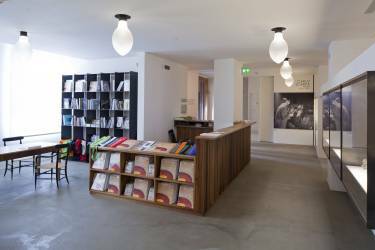 The museum opened in August in 2012 with the inaugural exhibition Carlo Scarpa. 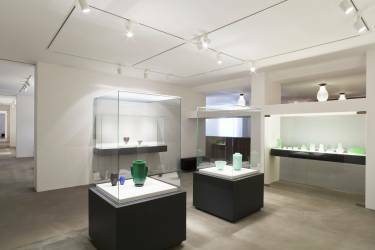 Venini 1932–1947, which reconstructs the creative development of architect Carlo Scarpa during his years as Artistic Director of Venini.